It is not so hard to download videos from the Internet and this can be done with plenty of online services like Clipconverter and Savemeida. However, there's an exception to everything. Many online downloaders can’t handle music video download. 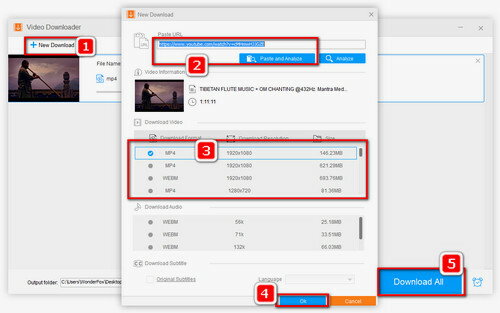 When you download music videos, you may encounter download errors such as “The tool is not available for videos containing music”, “Can't download music video. Will try again later”, etc. Therefore, many people are looking for a powerful downloader to free download any music video without hassles, which is exactly what we will discuss in this article. The powerful music video downloader enables you to free download music videos from YouTube and even download an entire video playlist to save more time. 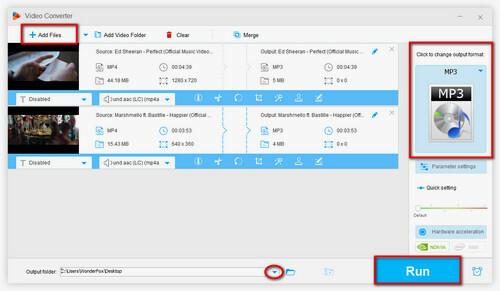 You can also use it to convert music videos to MP3, WAV, FLAC, and other formats in simple clicks. It’s clean, fast and easy to use. There are few video downloaders for downloading music video, but fortunately, WonderFox devotes to providing users with the best multimedia software solutions and keeps update timely to handle different types of video downloads. The top-rated WonderFox Free HD Video Converter Factory can download any video from YouTube, Facebook, Dailymotion, Twitter, and other 300+ sites and convert video & audio files to MP4, AVI, MKV, MPG, MP3, WMA, FLAC, etc. Just follow the guide for music video download. Importance: It’s illegal to download any copy-protected content. This guide is only for personal fair legal use. Before start, please free downloadfree download the downloader and install it on PC. Run Free HD Video Converter Factory and press “Download Video” to open the new window for music video download. Copy a music video URL and paste it into the Add URL button and press “Analyze”. Once the analysis process is completed, it will list all the resolutions, formats and sizes you can download for the music video. Choose a desired option or keep the default option. Finally, click on “Download” to free download music videos. Tips. You can also download a YouTube playlist with the same steps. Further, if you want to convert the downloaded music videos to MP3, just click on Output Format on the right and select MP3 under Audio tab for MP3 music videos downloads. Next, specify the output path by clicking on the Folder icon at the bottom. Finally, click on Run to start converting the music videos to MP3. Of course, you can convert YouTube playlist to MP3. 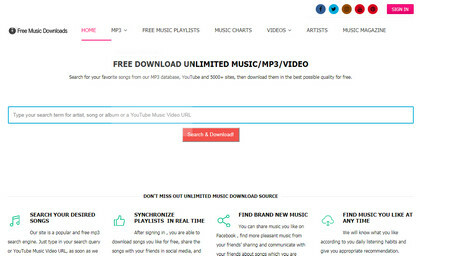 It offers a straightforward way to download music videos using URL. Just copy and paste a music video URL into the text box on its home page, and then click on “Search & Download” button. It will detect the music video and direct you to a new page where you can download the music video as MP4 or MP3. 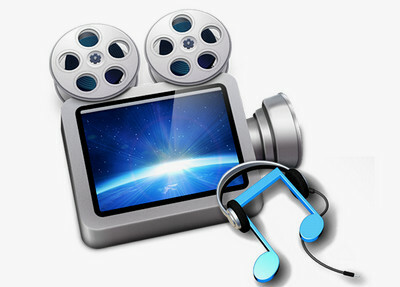 What’s more, on the website, you can find good MP4 and MP3 Music Video Download sources. Yet this online music downloader need more time to process the data so it can be time-consuming to download music videos. Besides, please do not be fooled by the misleading ads on its page. WonderFox Free HD Video Converter Factory is a totally free software that offers the best solution for music video download from YouTube. It’s user-friendly and never requires you to install any irrelevance plug-in. Besides, the all-purpose video converter enables you to convert any online and local video and audio to almost all common formats, edit videos and compress videos to free up storage space. 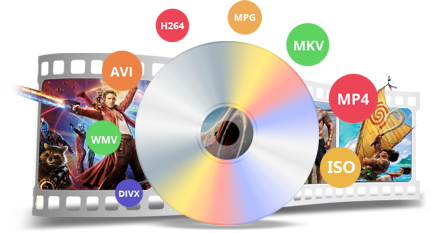 The powerful DVD copy software helps you to extract audio from DVD so that you can save the favorite background music from DVD movies. Moreover, it can convert DVD disc to digital videos so that you can play movies anytime and anywhere. Want to backup your huge DVD collection? WonderFox DVD Ripper Pro offers the 1:1 quick copy feature of DVD to ISO/DVD Folder.